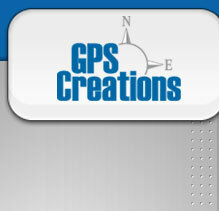 GPS Creations uses PayPal for credit card transactions. 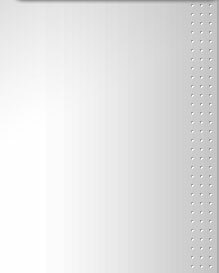 We also accept purchase orders from companies with approved credit. Our price list may be downloaded here. Our new positioning rate table is now ready for shipping - See it under the GPS simulator page. Welcome to the GPS Creations website! Stay tuned for new additions and new product releases! OpenSource GPS Receiver for educational, engineering, scientific & R&D applications. 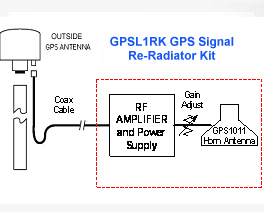 The GPS1005 is supplied complete with hardware and source code (no kits or circuit boards to assemble). 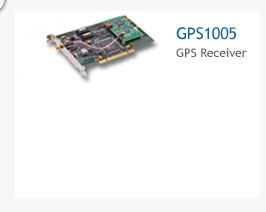 And it's available at a fraction of the cost of other educational GPS receivers!